The Himachal Heritage Tour attracts tourists from all parts of the world to experience the rich flora and fauna the landscape has to offer. This tour will enable you an insight into the cultural heritage. While on this tour visit major tourist hotspots like Kali Ka Tibba and the Chail Wildlife Sanctuary at Chail. This tour is a treat for the adventure enthusiasts as one can enjoy skiing and hiking at Kufri. 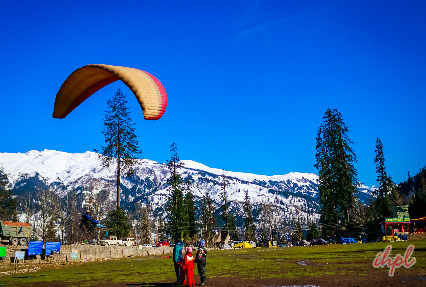 Moving forward visit Solang Nallah that is famous for adventure activities like Rock Climbing, Rappelling, Zorbing, Para-Gliding. During the later leg of the journey, explore Chail Cricket ground that is the world’s highest cricket ground. Enjoy skiing and hiking at Kufri, the tiny chilly hill station. After arriving at Chandigarh Railway station, meet our representative who’ll arrange a smooth transfer to Nalagarh by car. Enjoy the picturesque beauty of the place while driving on the unwinding roads of Nalagarh. Upon arriving at Nalagarh, check-in at one of our listed hotels. Enjoy dinner and overnight stay at the hotel. In the morning after breakfast, leave for Chail. Reach Chail by afternoon. Check-in at your hotel. 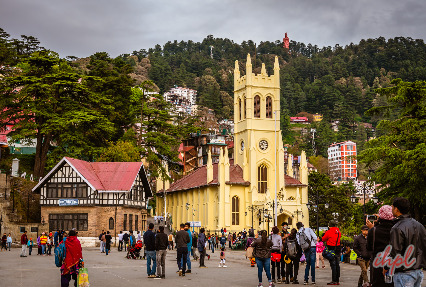 After resting for a while proceed to visit the major tourist attractions like Kali Ka Tibba, Chail Wildlife Sanctuary and the Chail Cricket Ground which is the world’s highest cricket ground. Dinner and Overnight stay at your hotel. After breakfast, head straight to Shimla by surface. Stop midway to visit Kufri. Kufri is a tiny chilly hill station that is famous for skiing, hiking and its beautiful scenery. 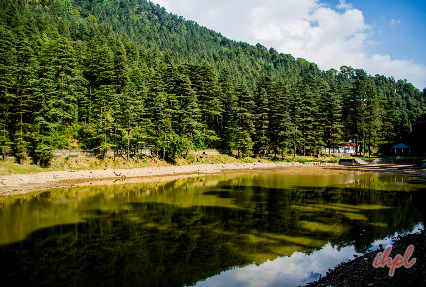 After enjoying skiing and hiking at Kufri resume your drive to Shimla. Upon arrival, check-in at the hotel. Rest and relax for a while in your hotel room. Later in the afternoon after lunch set out for a half-day city tour. Return to the hotel in the evening for dinner and overnight stay. In the morning after breakfast, head straight to Manali. On the way to Manali, planned halts to visit the Sundernagar Lake, Kullu valley and Pandoh Dam. The Kullu valley enthralls tourists with its alluring scenic beauty. Overnight stay at the hotel. On the 5th day of the tour proceed to Rohtang Pass for a full day excursion. The Rohtang Pass is surely an adventure paradise as you may try hands at adventure sports like Paragliding, Skiing and sledding over there. It is fun to see people having snowball fights, sledding and making snowmen. Also visit Solang Nallah famous for adventure activities like Rock Climbing, Rappelling, Zummaring, Para-Gliding and Zorbing. Relax during your overnight stay at the hotel. Early in the morning after breakfast, set out on a sightseeing tour to Manali. Take a guided tour to visit places like Vashist Temple, Hadimba Devi Temple, Manu Temple, Van Vihar and Monastery. Return to the hotel in the evening. Rejoice the delicious dinner served by the hotel. Overnight stay at the hotel. 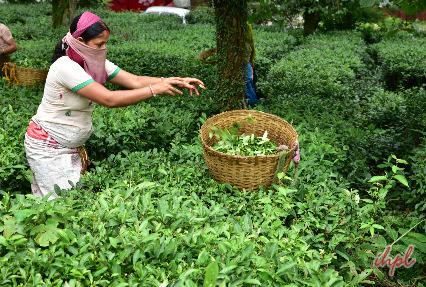 After breakfast, drive straight to Palampur. Stop midway to visit the beautiful Jogindernagar Valley. On reaching Palampur, Check-in at the hotel. Later in the day visit the famous tourist hotspots like Chauntra, the tea garden, Baijnath Shiva temple and the Chamunda Devi temple. Overnight stay at the hotel. In the morning after breakfast drive towards Andretta Potteries. 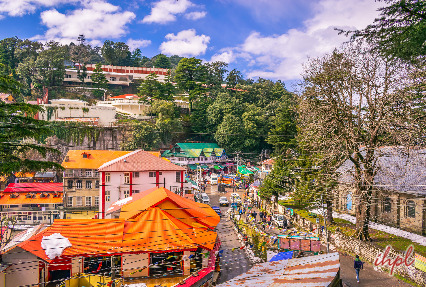 The center includes a craft shop selling mainly Himachali products, a cafeteria, an information room and an area for a proposed camping site. Here, guests are informed about the lesser known and very beautiful Kangra valley through this center. In the afternoon reach Palampur. After having lunch proceed to the Chinmaya Tapovan Trust. In the evening arrive at Dharamshala. Transfer to the hotel for dinner and overnight stay. After breakfast, set out for a half-day sightseeing tour of Dharamshala. Visit major tourist attractions like Kangra Art Museum, St. John's Church, Meclodganj Norbulingka institute, Dal Lake and Bhagsu Nag. In the afternoon after lunch depart for Pragpur. Evening arrive at Pragpur, check-in at the hotel for overnight stay. In the morning after breakfast proceed to Chandigarh and depart for the onward destination.